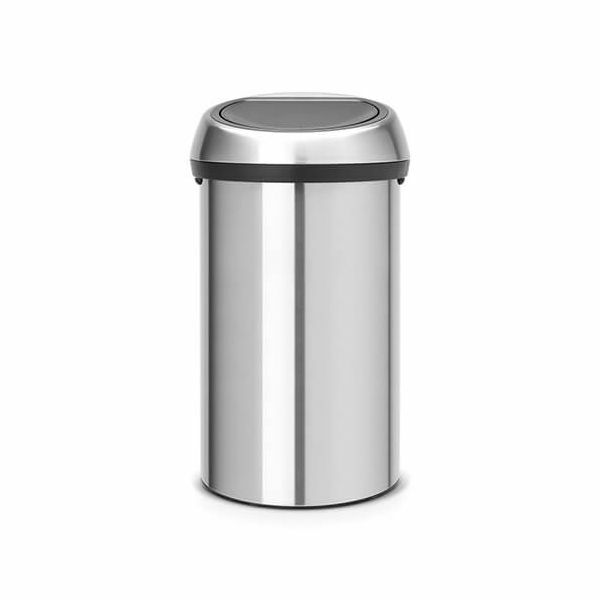 This extra large Brabantia 60 Litre Touch Bin is finished in matt steel with a matt steel lid with a soft-touch opening and closing system. A perfect sized bin for areas where there are large amounts of waste. Disposal of waste is easy thanks to the large opening which is big enough to empty a dustpan without accidental spillage outside of the bin. 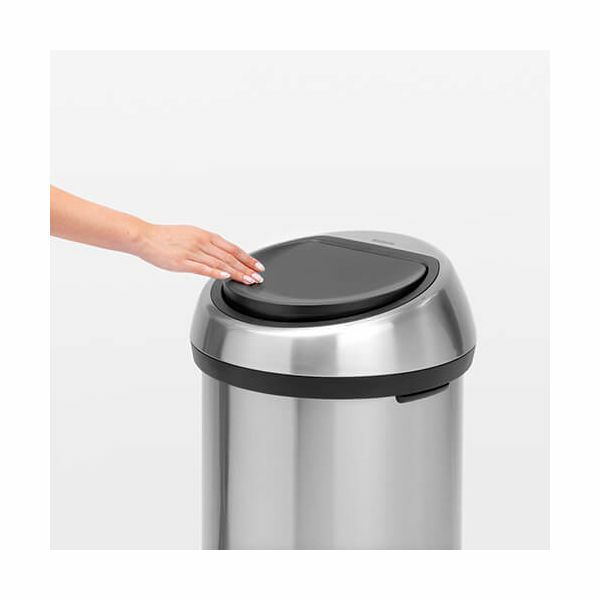 The extra large Brabantia bin also features a protective floor ring. Accommodates Size H Brabantia PerfectFit tie-tape bin liners without any unsightly over wrap. The lid-unit is removable for easy cleaning and changing over of bin bags. Dimensions: H 71cm x W 40cm x D 40cm. Diameter: 40cm.